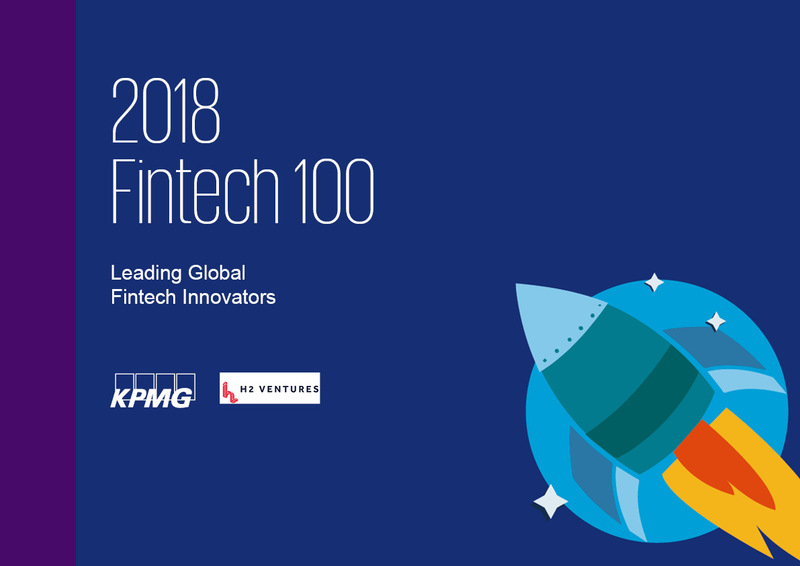 The 2018 Fintech100 is the fifth edition of the annual report, a collaboration between fintech investment firm H2 Ventures and KPMG Fintech. The Fintech 100 includes the ‘Leading 50’ fintech firms that are transforming the financial services industry, from digital payments and lending, to insurtech,to neo-banking, as they attract investment at a record pace. Konstantin Aushev, Head of IT Advisory, KPMG in Kazakhstan and Central Asia, commented:"It is safe to say that the fifth annual Fintech100 came as no surprise –Chinese fintechs have been dominating in the amount of investment again, while the players that are most promising and interesting for investors have been operating in the market of payments and lending. The fact that 10 neo-banks were for the first time ever included in Fintech100 does not mean that this a brand new fintech type. The banks in existence both in Kazakhstan and worldwide tried various mobile banking models using no offices before. However, the fact that they begin evolving more often and attract huge investments is kind of a signal for the market and for the regulators in the first place as, in the rough situation on the financial markets, they will have to choose between strengthening regulation in order to protect the consumer from risks and deregulating the market in order to improve the consumer experience. The latter scenario is unlikely to be chosen in Kazakhstan in the near future. However, even if the second scenario is put into practice, each and every client will not totally switch to neo-banks – they would rather hold their money in more customary instruments."